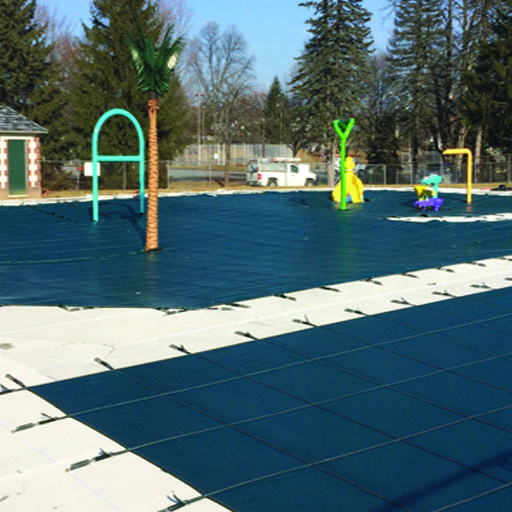 From small community pools to large municipal pools, your commercial swimming pool needs the protection and aesthetic appeal of a Meyco Safety Pool Cover. 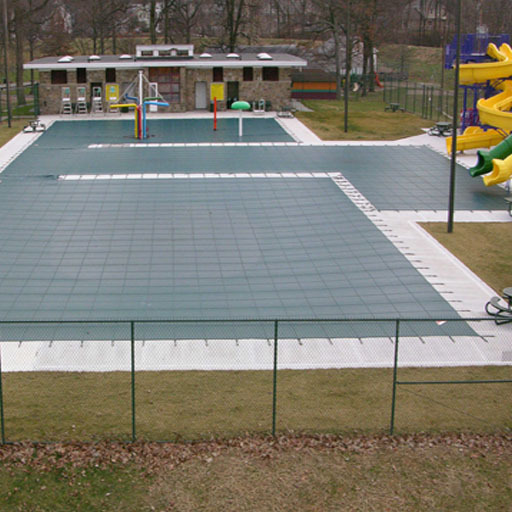 Meyco commercial covers are designed for every type of commercial pool environment. 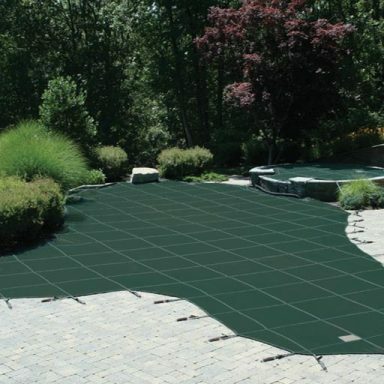 From hotels to country clubs, Meyco covers protect your pool and your business between swim seasons. 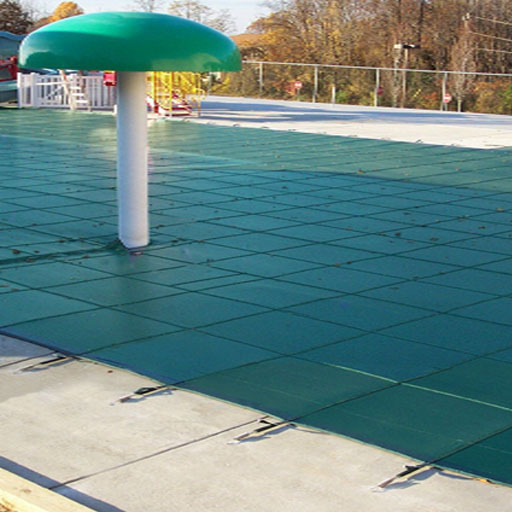 Meyco Pool Covers are designed for every type of commercial pool environment. 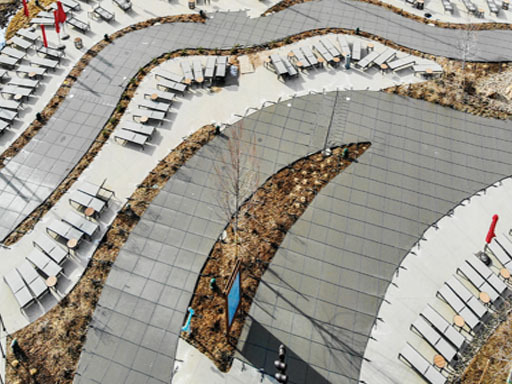 From large scale hotel pools to theme parks, Meyco has you covered. 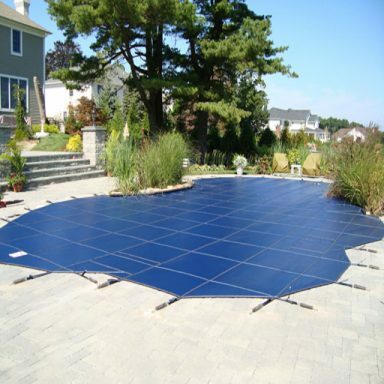 Our pool covers are lightweight yet strong and durable so they do more than just protect your pool, they benefit your entire business. 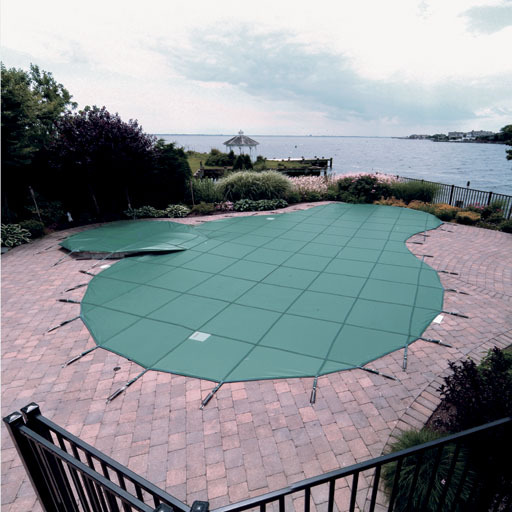 The super strong Meyco webbing is engineered for strength and reliability and our special design features can separate your large cover into smaller, more manageable covers, extending your cover’s life and saving you money every season. 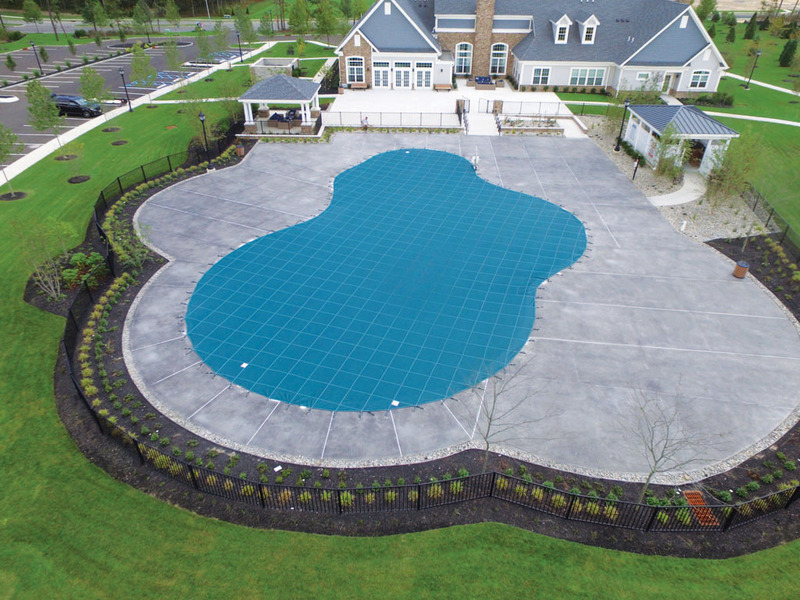 12-Year Warranty: Our consistent manufacturing processes ensure your Meyco Pool Covers will fit perfectly and last over the long haul. That’s why we offer one of the most generous warranties in the industry. 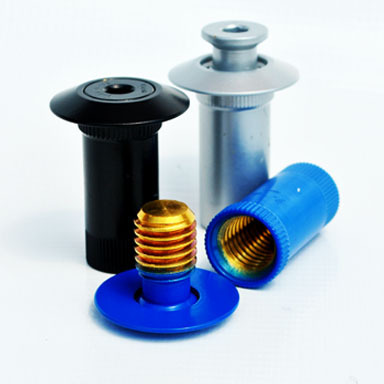 Every Meyco cover is backed by a 12-year warranty. Our covers are built tough and last long. 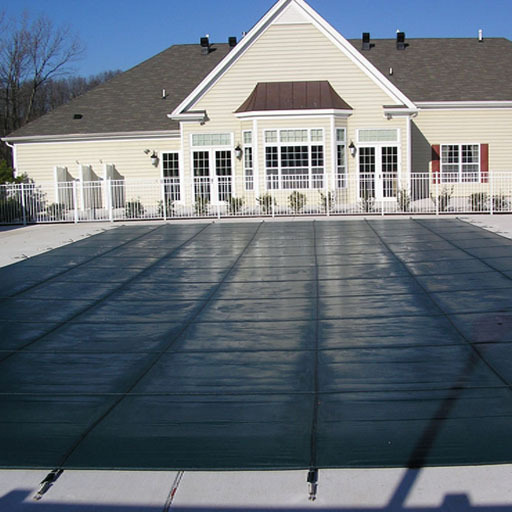 Meyco’s Commercial Pool Covers and accessories are available through Authorized Meyco Dealers.